Bridging loans can be used for a wide variety of purposes, from buying a residential property to paying for refurbishments or modifications to an existing commercial property investment. Recently, borrowers have been relying on bridging loans more than ever before as the high street and private lenders have become increasingly risk averse. A regulated bridging loan is a form of short term funding secured by a charge on a borrower’s residential property until next stage financing is secured. Bridging loans secured by a first charge are regulated by the Financial Conduct Authority (FCA) and are subject to the same regulations as the mainstream mortgage market. One of the FCA’s main concerns for borrowers looking for a regulated bridging loan to buy a house is the fact that there are no guarantees they will be accepted for a mortgage with a mainstream lender after taking out the loan. This could put the borrower at risk of losing their home. The FCA believes some advisers could recommend a regulated bridging loan too quickly, when it might not be the best option. Bridging loans certainly have an important part to play in the lending market, but they should never be viewed as an alternative to mainstream lending. FCA regulation means that regulated bridging loan companies must meet a universal set of standards. In the past, some lenders applied hidden fees and additional administration charges to the cost of a bridging loan without making the charges clear, and this is something the FCA is working to stamp out. Where can you find a regulated bridging loan to buy a house? Regulated bridging loan companies come in all shapes and sizes, ranging from one-man bands to nationwide lenders. When you’re looking for a bridging loan we recommend you use the assistance of a FCA regulated advisor, who will only recommend a bridging loan if it is the most appropriate solution in your specific circumstances. 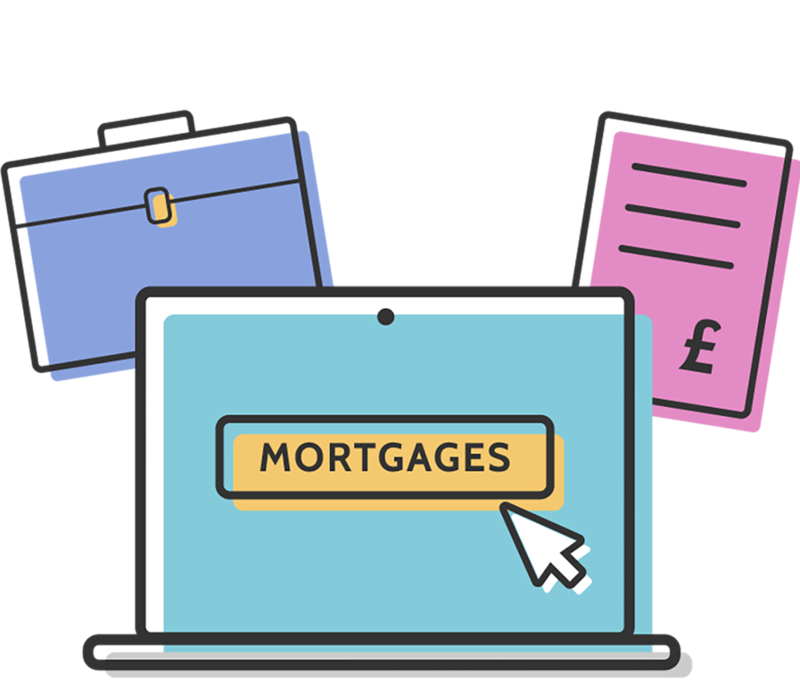 At Mortgage Advisor.co.uk, we work with a network of regulated mortgage advisors who know where to turn to find the best rates on a regulated bridging loan. Please complete our online enquiry form today for a free, no-obligation initial consultation to discuss your circumstances.